Register below for the promotion. Not a member? Join free today. 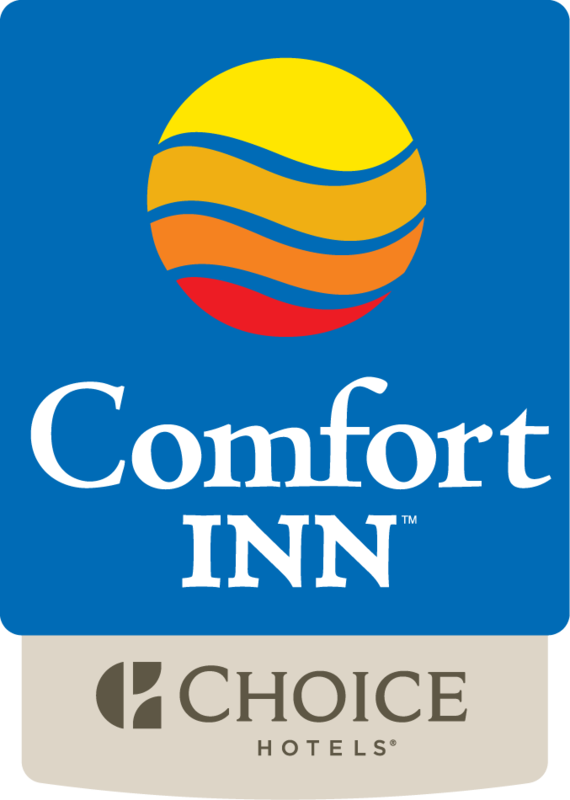 Book on ChoiceHotels.com, our mobile app, or by phone at 800.4.CHOICE to make sure your stays count. Earn a free night! Make 2 separate qualifying stays to earn enough points to redeem for a future FREE night at over 1,000 hotels.